AMSOIL’s new synthetic dirt bike oil comes in three viscosities. New AMSOIL Synthetic Dirt Bike Oils deliver maximum protection and performance for a wide range of dirt bike applications in need of 10W-40, 10W-50 or 10W-60 viscosities. This new product line fulfills the demand for dirt-bike-specific motor oil both on the trail and at the track. It delivers a consistent clutch feel and outstanding gear protection in four-stroke dirt bikes. Formulated with durable synthetic base oil, AMSOIL Synthetic Dirt Bike Oils have undergone extensive laboratory and on-track testing prior to market release. It withstands high rpm-operation, extreme heat and mechanical shear. AMSOIL Synthetic Dirt Bike Oils naturally resist viscosity loss, resulting in less wear on metal components. Anti-wear additives provide an extra measure of protection in promoting long component life. 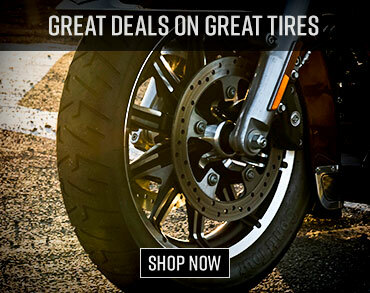 Superior friction-durability properties minimize clutch slippage, fade and chatter. 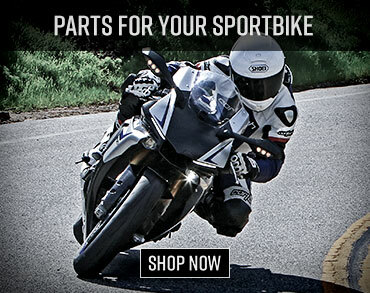 It delivers maximized horsepower and superior protection against gear, bearing and piston wear. Recommended for Honda, Yamaha, Kawasaki, Suzuki, Husqvarna and other dirt bikes where a 10W-40, 10W-50 or 10W-60 viscosity is required. About the Company: AMSOIL has been the recognized leader in synthetic lubrication since 1972. For more information about AMSOIL diesel fuel additives contact your nearest AMSOIL distributor, or call AMSOIL at (715) 392-7101 or 1-800-777-8491. AMSOIL INC., 925 Tower Avenue, Superior, WI 54880, or go to www.amsoil.com.